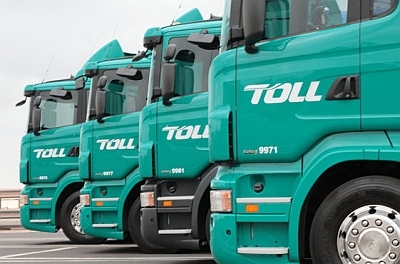 Toll has signed a three-year software contract with Kontainers to power its global digital client-facing platforms. The Queensland government was the first jurisdiction in the world to sign on to below50, the low-carbon emissions initiative. Companies support research on tyres for manned, pressurised rovers required for lunar surface mobility. The ALC will be releasing a comprehensive statement of the freight logistics industry’s policy priorities for next Parliament. Amart Furniture has unveiled plans to build a new, state-of-the-art distribution centre in Victoria this year. Toyota Material Handling Australia (TMHA) has inducted a record 14 apprentice forklift technicians, from a field of 826 applicants. Woolworths has increased its lead as Australia’s top grocery retailer, boosting its share of Australia’s total grocery market to 34% in 2018. An investigation is under way after more than half a tonne of ‘ice’ was intercepted in a container. 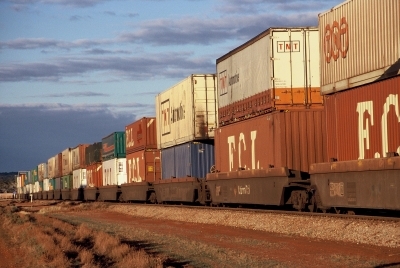 iMOVE’s Freight Data Hub recommendation has been accepted and will receive more than $8m in funding.